El oso y el madrono! 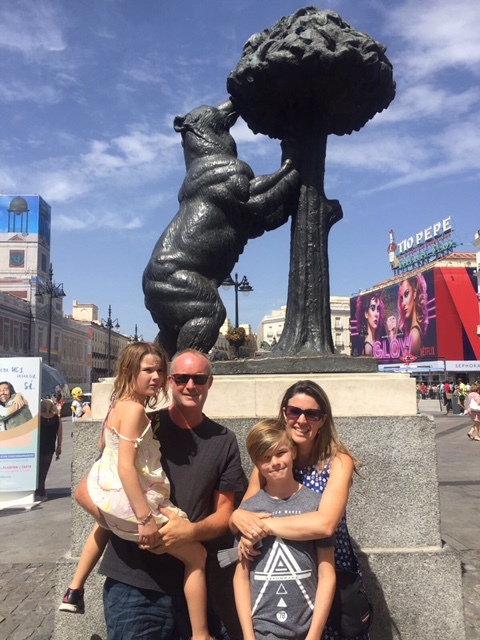 Our short but sweet trip to Madrid. I’m Gillian, a Scottish expat blogger, red wine drinker and Francophile! I’ve been living in rural South West France with my family since 2012. 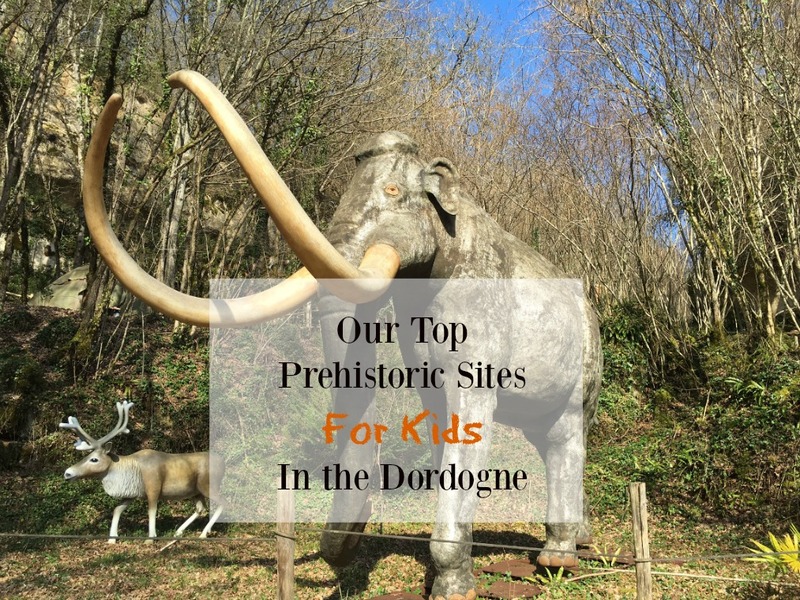 I run our gite (a French word for holiday cottage), I blog about our family’s travel adventures in France and Europe and generally spend too much time on Facebook and Instagram. We decided to live our dream back in 2012 and made the move from city living to rural country living. After talking on and off about moving to France for about 10 years, the stars aligned and we left Edinburgh in May 2012 to embark on an adventure of a life time. With all our wordly possessions packed into a storage unit and no home to call our own, we took off with our children (aged 5 and 2.5 at the time) in our VW and headed South. 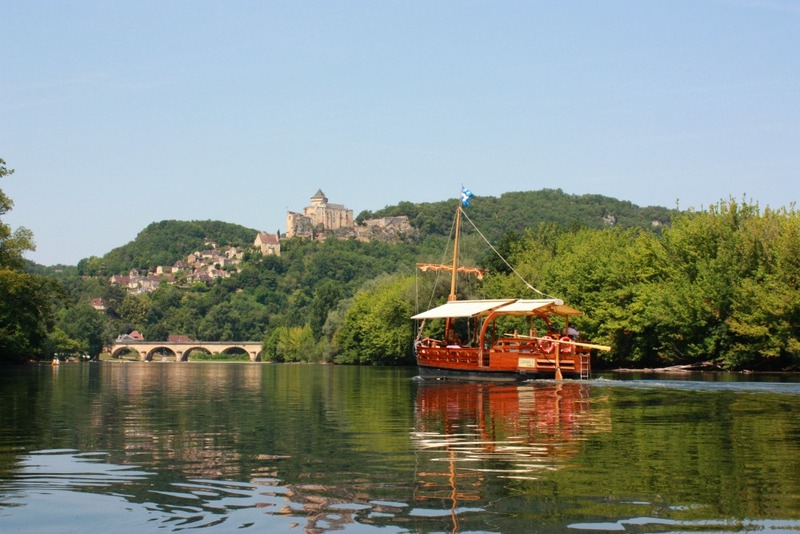 Our first stop was the Dordogne and we instantly fell under the charm of this beautiful region. Read our post on the ups and downs of French country living. 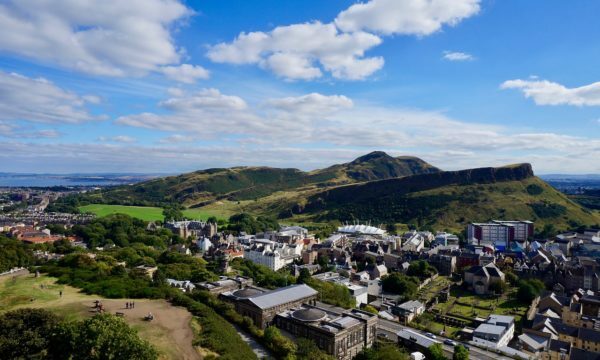 Edinburgh was our home for 12 years – check our list of top sites to visit with kids in the capital. We ended up buying a lovely renovated barn and proceeded to convert the original cottage into a gite. I now run the self-catering gite, dabble in some VA and translation work. 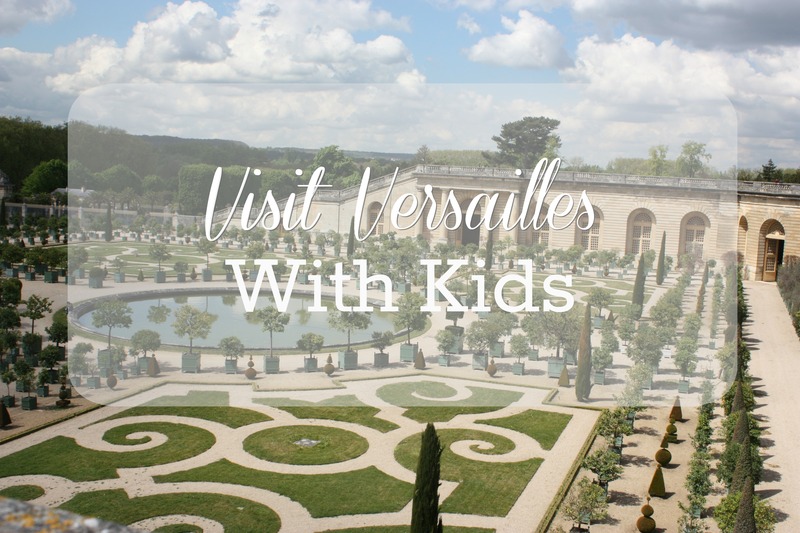 We love travelling with our children – especially in France and in Europe – meeting new people, eating good food and drinking a glass or two of vino!